The single cabinet crisis is a fast-paced committee which enables delegates to improvise, think on their feet and negotiate on a high level. Running on standard Crisis Rules of Procedures, this committee challenges delegates to solve internal issues within their faction as well as issues with other factions. This year’s single cabinet crisis will be a Historic Crisis and will focus on the Roman Senate. We speak to you in the year you write 434 A.D. Our names have not been spoken in decades since you have begun to worship new gods. You may have forgotten us, but we have not forgotten you. Now that our time is gone, we do not seek for your devotion, but we will be looking upon this world one last time in order to amuse ourselves with your decisions. We will watch all of you closely during the crisis to come. The Romans have ruled the known world for longer than anyone before and created what we know as one of the mightiest empires this world has ever seen. It is not only the Roman legions that threw their shadow on the deserts of Africa, the woods of Britain, the plains of Germania and that call most territories around the mediterranean their own, including the cities of Jerusalem, Alexandria and Carthage. Rome also can be proud to be the culture that gave birth to the likes of Cicero and Cesar, of Horaz and Vergil. And, last but not least, Rom is the empire that survived them all. A city that was founded by the survivors of Troy now survived not only the siege of one city, but the siege of many. 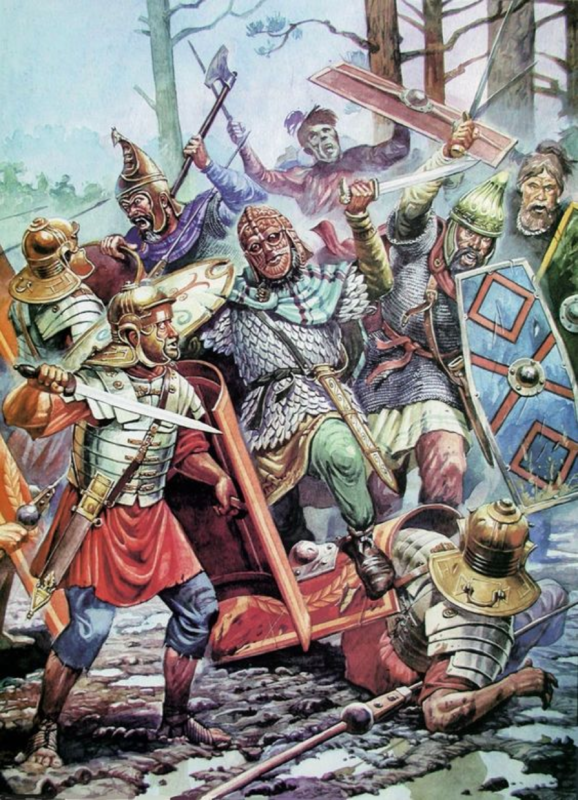 The Romans faced the Carthaginians thrice and deleted their memory from the face of the earth. They found barbarians at their borders and conquered their lands and forced kings and wartains to obey their emperor. They spread Christianity within our entire world. But those men, admired in peace and feared in war, are no more. Their descendants are a mere leftover of a people that left its city to own the world. With the rise of the scourge of god in the east, many provinces in rebellion and the Roman empire split into east and west, many tribes, from the burgunds to the britons, believe it is the time for “Alii sementem faciunt, alii metent”. Now it is time for you to decide upon the fate of Rome. Do you want to be the one tearing the walls of Rome down like Alaric? Are you an aspiring general that looks upon his chance to rise in the ranks and once become a legendary warrior? A man just believing in god(s)? Or are you the hero that Rome needs to remain more than ruins, but a prosperous civilization that overcame its problems and will forever reign above the earth? 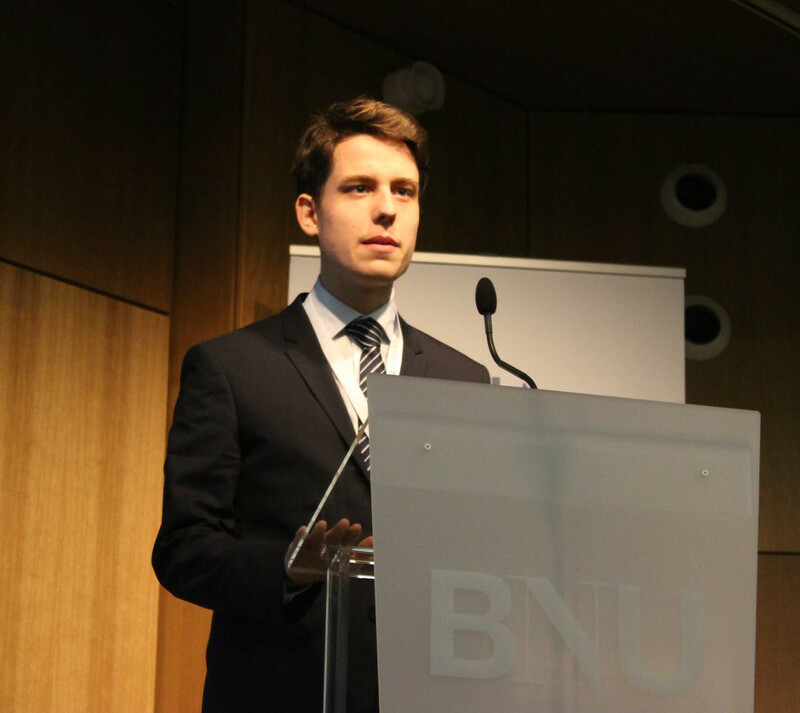 Aurélien Sailler is a fifth-year student in International Relations in Sciences Po Strasbourg. He has been in the MUN-circuit for more than 3 years and 10 MUNs now. Even after having represented a large number of roles ans positions in various diplomatic bodies, both as a chair and a delegate, he has collected some of his strongest memories in the two previous Historical Crisis of HamMUN. After having defended the true ways of the Old Viking Gods as an uncompromising and violent viking sorceress, he made an art of treason and plotting when becoming the King Sven Sture in the Hanseatic Diet. 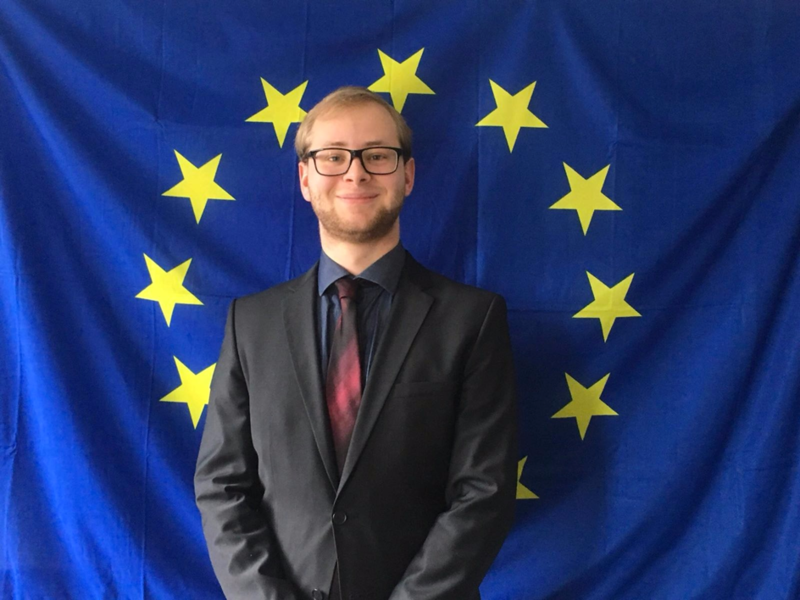 As a chair, he now wishes to carry on the legacy of Inga and Edvin (the previous chairs) and create a once again memorable Historical Committee.